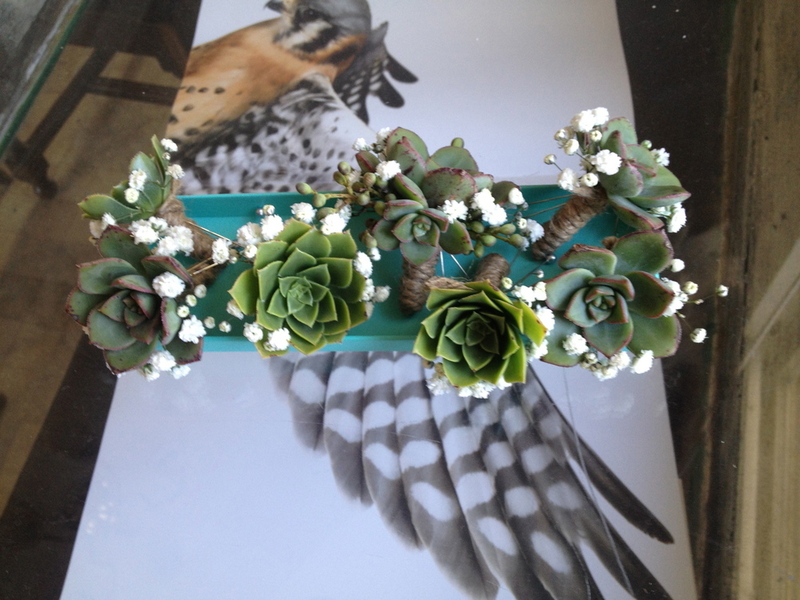 We've been real busy at Willi Wildflower wrapping up the tail end of wedding season. Saying goodbye to summer and embracing fall with it's beautiful colors and rich palettes. 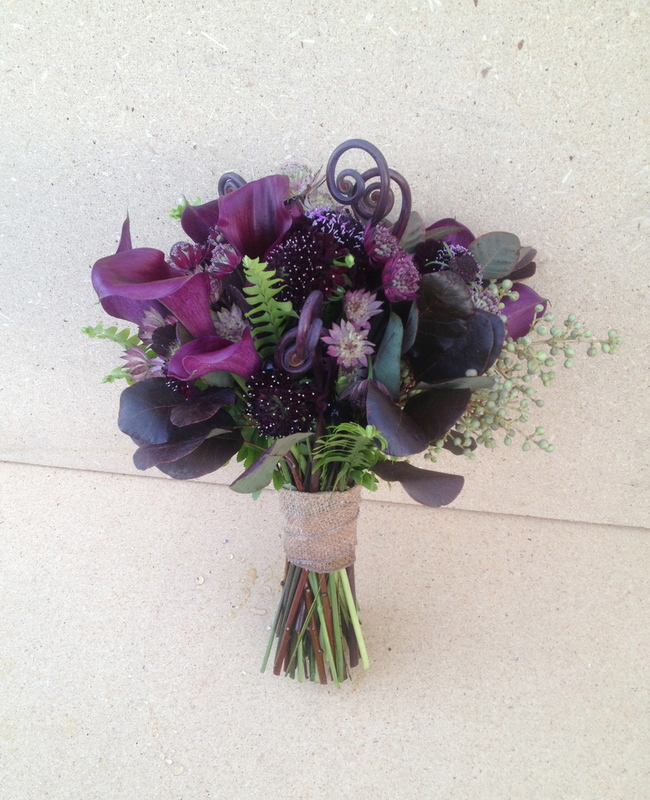 We are loving the new bouquets with dark, rich, deep hues. 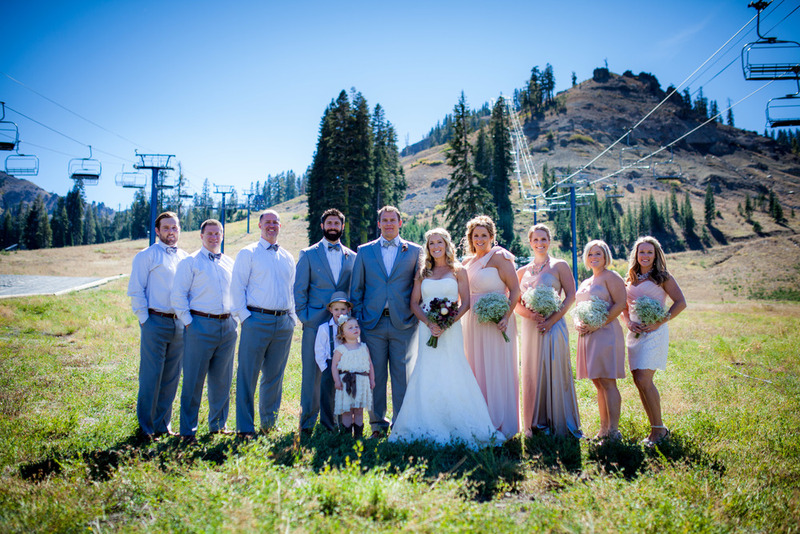 A few weeks ago we had the pleasure to work with Lacy & Brian Hyland for their incredible mountain top wedding in Tahoe, Ca. 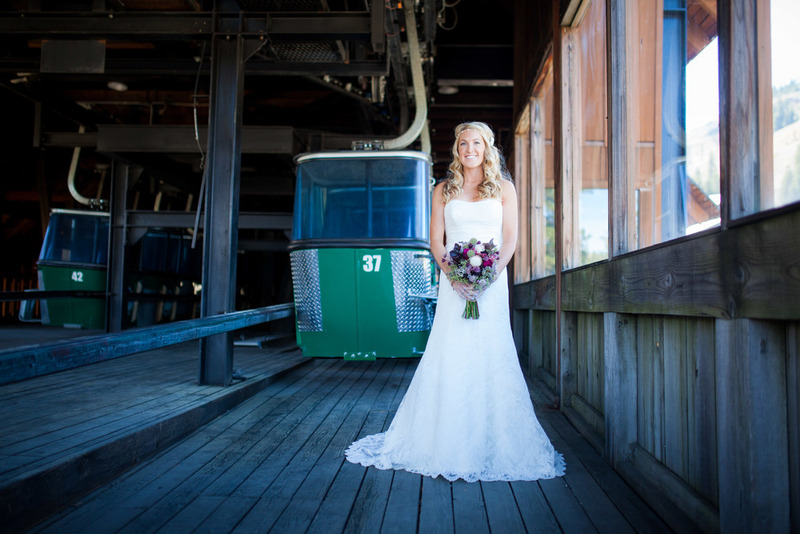 Her bouquet fit the scenery perfectly! 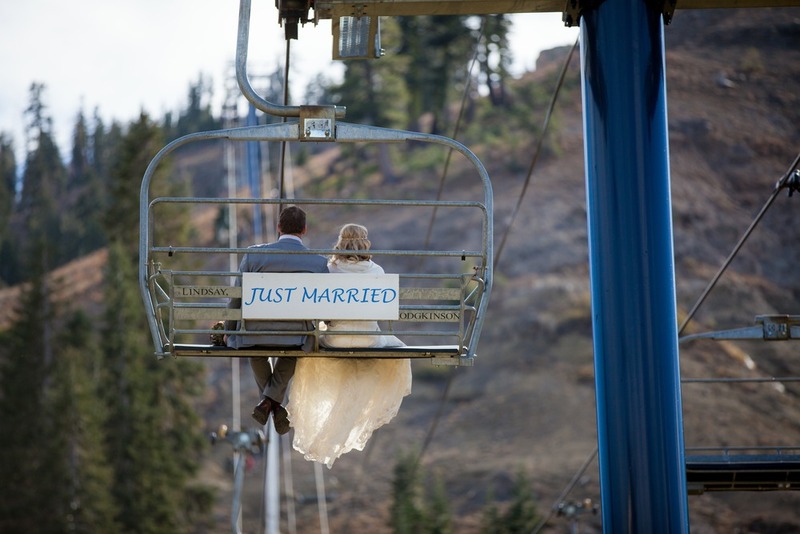 We promise to post more photos of this GORGEOUS wedding when we get them. A huge congratulations to Mr. & Mrs. Hyland! The following week we had the pleasure of working on two weddings. One of which showcased a deep, rich palette with deep purples and chocolates with a woodsy feel; which we love and can't get enough off!! 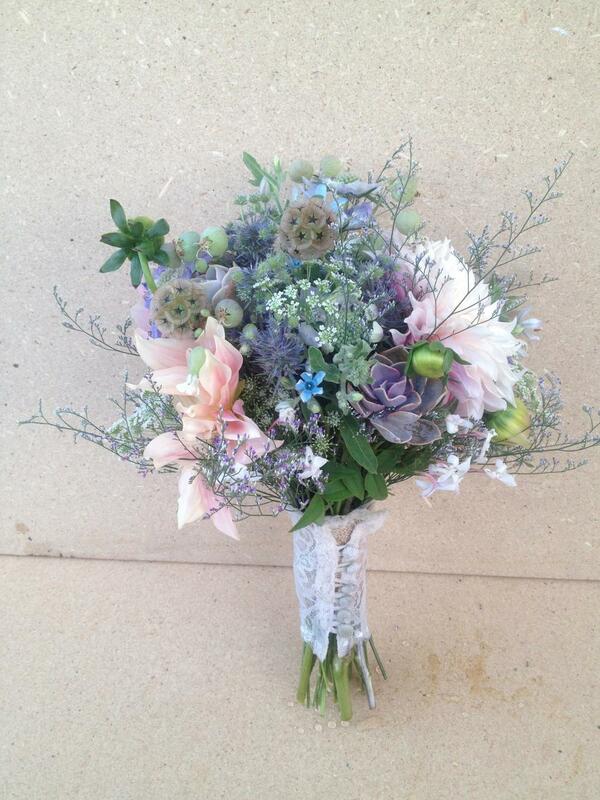 The other wedding sat on the opposite end of the spectrum boasting soft pastels through delicate Dahlias and wispy wild grasses and touches of succulents. Perfected suited for this country wedding that took place in La Honda which I'm pretty sure had it's best weather of the year that day. So congratulations on all the newly weds! Thanks for including us for your special day! We have a few more weddings on the calender until we wrap it up for winter and start planning for next years love celebrations!! !